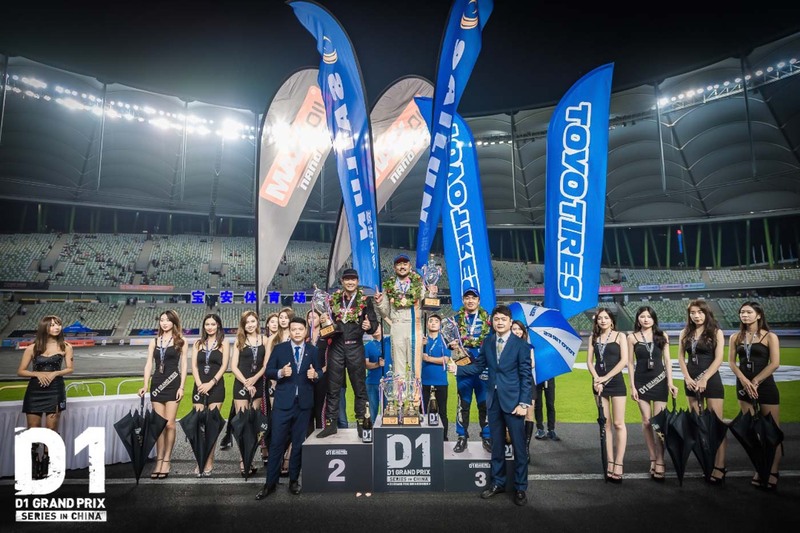 Tengku Djan Ley or more popularly known as Prince of Drift recently made an appearance at the D1 Grand Prix China Series 2018 with a homegrown team, MaxxOil Racing and clenched a podium finish despite being plagued with numerous technical difficulties throughout the event. Djan’s car #12 faced persisting engine issues throughout the weekend which cost him precious seat time during free practice. 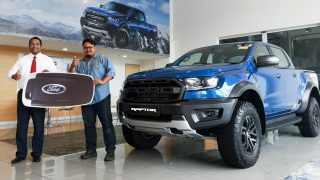 Despite the adversity, the team managed to put both the driver and car onto the track where Djan battled out with first place finisher Hibino Tetsuya of Japan in a fierce tandem battle which placed the Malaysian second place, ahead of Hideyuki Fujino. “It was a crazy night. We were in a tough bracket with a hurt motor, but we fought till the end till our engine broke,” added Djan about their time at D1 GP China. Another pleasant surprise for their hard work over the weekend, Djan and Team MaxxOil Racing were awarded D1 Grand Prix’s Best Team of the Year 2018 as their teamwork, dedication and skill paid off with their P2 finish. 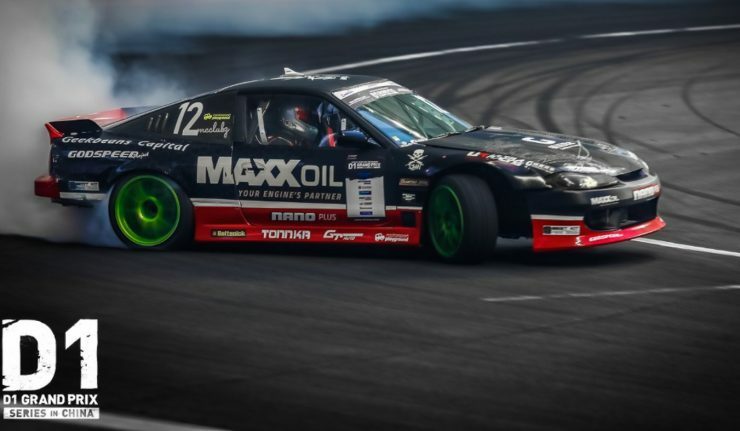 Tengku Djan Ley was the only Malaysian participating in D1 GP China and was the second event for him and Team MaxxOil Racing in November 2018 alone. The team has previously represented Malaysia at the 2018 FIA Intercontinental Drifting Cup in Tokyo, Japan.